Please note Registermyathlete.com is for registration only. Please DO NOT attempt to pay on this site. Go to Register My Athlete in order to complete the online registration process. All registration details, including all of the necessary forms, can be found there. 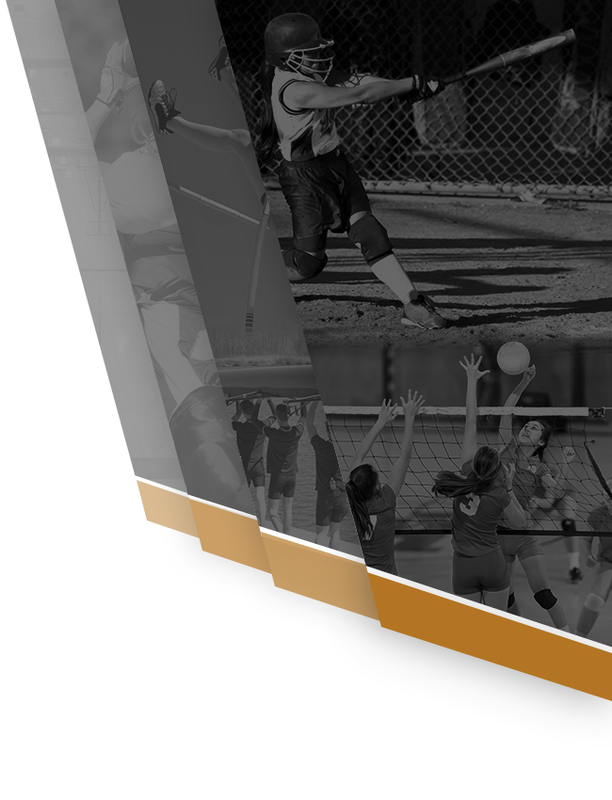 Here are the quick links if you simply want to download the forms now – AIA Physical Packet 2018-2019 which includes Annual Concussion Form and Consent to Treat Form & NPX Athletic Parent Consent Form. Please note that physicals are good for 12 months and must be resubmitted annually. Only physicals completed on or after March 1, 2018 are good for the 2018-2019 school year. 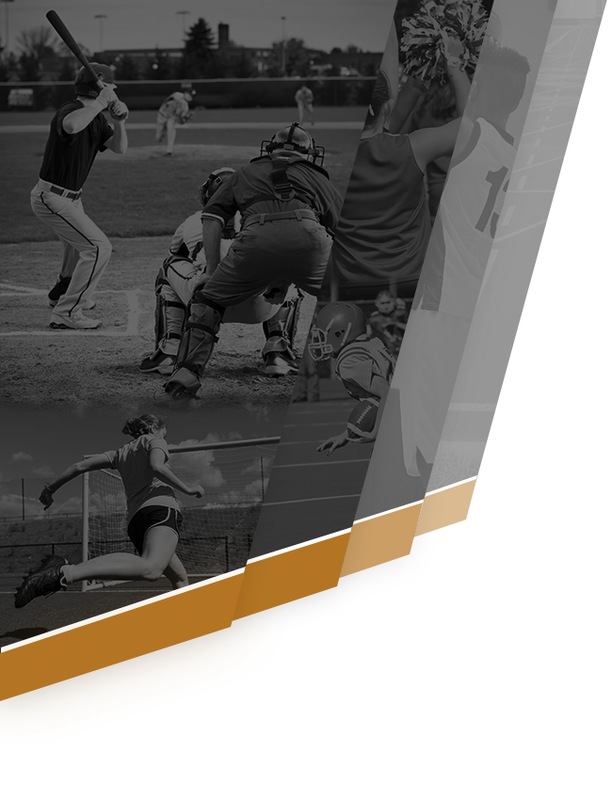 High School Only – Every athlete must complete the Brainbook Concussion Course. The AIA will notify NPX once you have successfully completed the course. High school athletes are required to complete this course only once during their high school career. Please note that payment is done ONLY at the North Phoenix Prep Configio website using below given link. In order for a student athlete to remain eligible to participate full payment must be received by the 2nd Friday after the season start date unless other arrangements have been made with the AD. Submit the athletic fee – Online Payment.